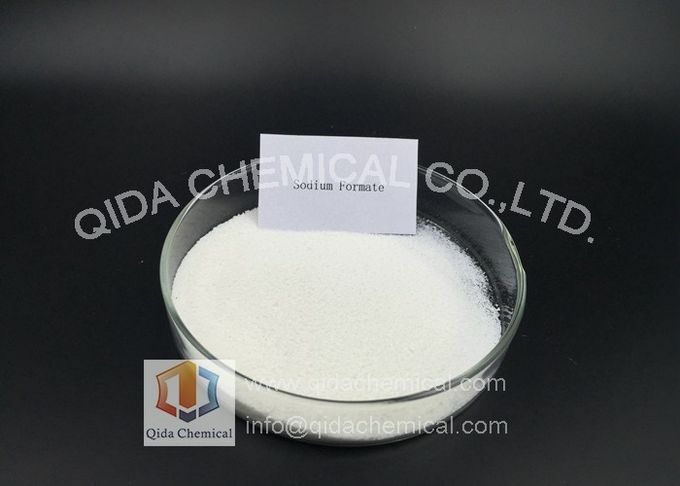 Sodium formate, HCOONa, is the sodium salt of formic acid, HCOOH. It usually appears as a white deliquescent powder. 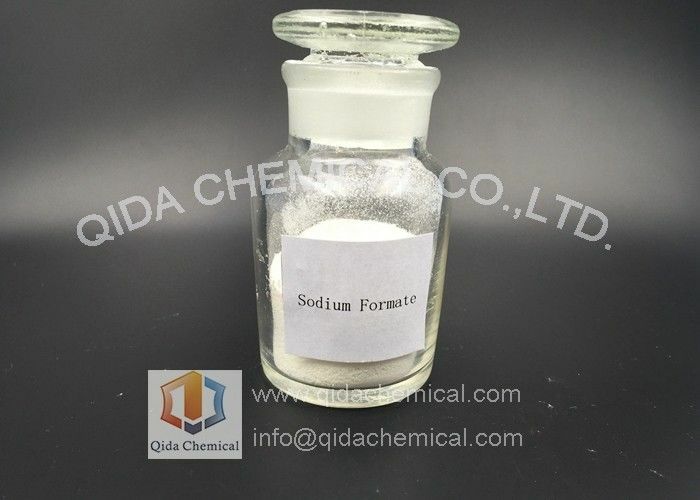 It is also used as a buffering agent for strong mineral acids to increase their pH, as a food additive, and as a de-icing agent. In structural biology, sodium formate can be used as a cryoprotectant for X-ray diffraction experiments on protein crystals, which are typically conducted at a temperature of 100K to reduce the effects of radiation damage. 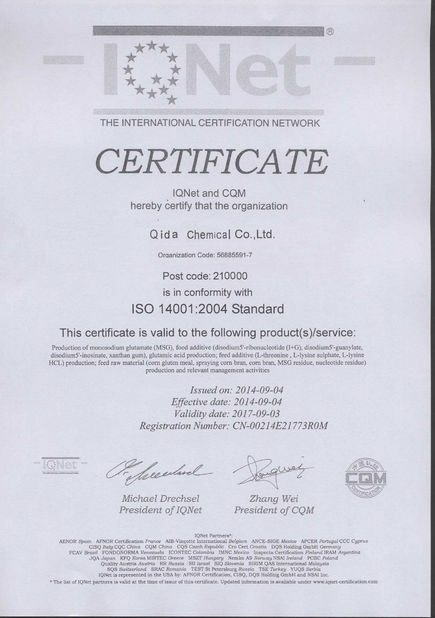 It can be used as the camouflage of chrome tanning acid in leather industry. It works as catalyst and the stability of synthetic agent. 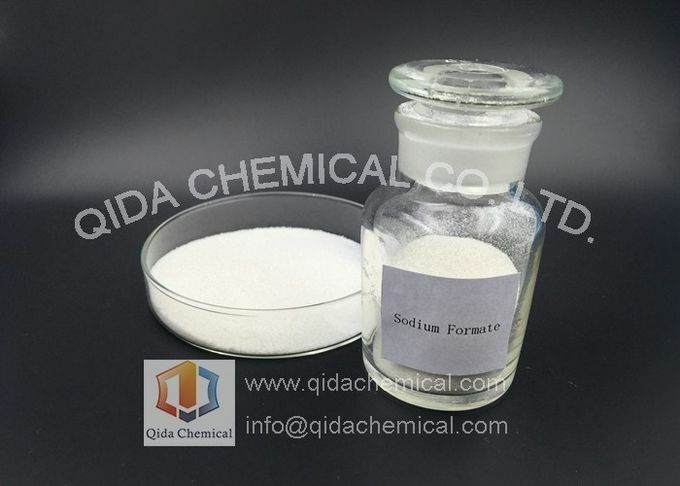 It could also be used as reducing agent in printing and dyeing industry, used in the production insurance powder, oxalic acid and formic acid. 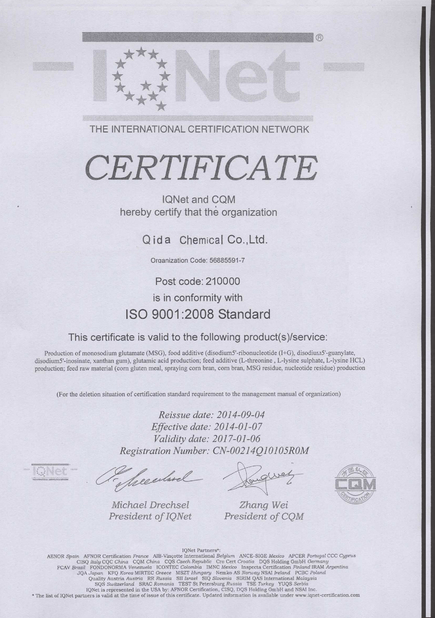 It can be used in alkyd resin paint, plasticizer, TNT, aviation lubricating oil, acid material, cement additives.